We will be celebrating Imogen's 1st Birthday on the 9th July, we have planned just to have close family around for a little tea party. Due to her Christening being a few days before she will see all our close friends and family then, so I think a nice little intimate family day on her birthday. 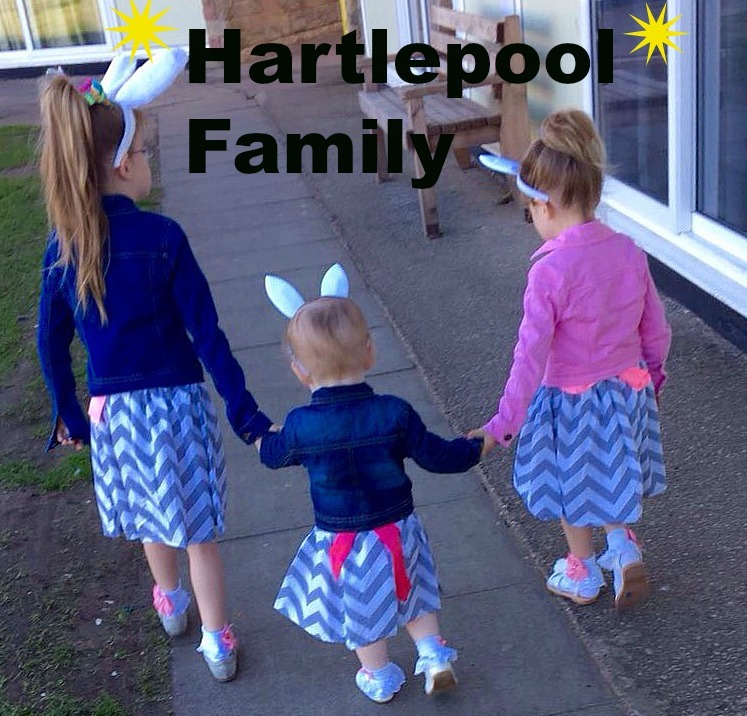 Hartlepool Rovers Rugby Club are holding a family fun day event on the day of Imogen's birthday. It starts and 12noon and finishes at 5pm. We're thinking of popping along there with everyone for an hour, as it has alot of activities and entertainment for children of all ages and not forgetting us adults! Organiser Debbie Kilby, has launched this years event promising to be bigger and better than last year. Well over 1000 people passed through the club gates last year to see displays from local groups and organisations as well as buy products from local independent business. The day will also act as a stage for both youngsters and adults to come along and give rugby a try. Hartlepool Rovers Rugby Club will be holding FREE taster sessions for girls and boys from 18 month to school year 9 to give rugby a TRY. The success of our Little Monkeys, Minis, and our girls team has raised the profile of junior rugby within our club and we want to grow this. 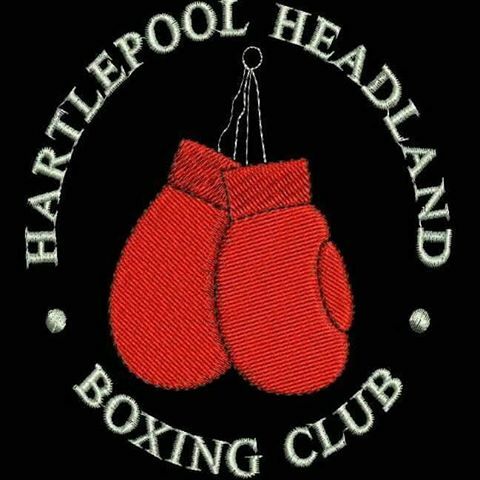 Hartlepool Rovers are the RFU focus club for womens and girls rugby. They recently launched women’s team and this Pitch up and Play event will help find even more ladies who may not have otherwise given rugby at try. 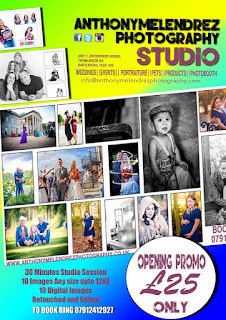 So please join them, bring the family, and have a great day. Hartlepool Rovers Rugby Club, West View Road, Hartlepool, Cleveland, TS24 0BP. Travelling with young children can sometimes be difficult, due to the numerous items that need to be packed away. 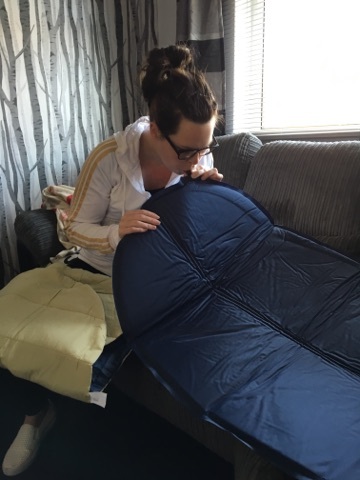 One of the more bulky items, that we always tend to put into the car first is the travel cot. The travel cots are handy, but some are quite bulky and nearly all of them tend to be really heavy to carry. 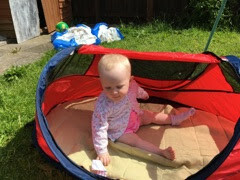 We were sent a NSA Deluxe Travel Cot & UV Travel Centre, for Imogen to try out for review purpose. I was pleasantly surprised that the box wasn't at all heavy to carry, much more lighter than an ordinary travel cot. So, before I even took it out of the box I was already giving it my seal of approval! 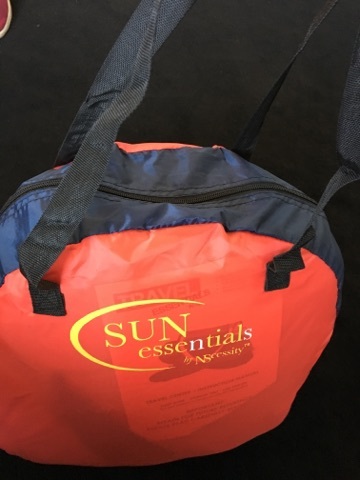 When I opened the box it contained a zip up carry case bag, which is ideal for easy storage of the travel centre cot. Inside the bag there was a self inflating mattress, a padded mat with velcro, a small bag which contained fixing pegs along with instructions and not forgetting the cot itself. The instructions were pretty straight forward, there was also illustrated pictures to follow. 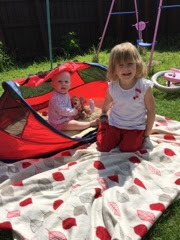 Upon taking the safety band off, the tent pop upto into position, just like that! Then, I simply attached the sleeping mat to the velcro straps inside the cot. I do gave 3 or 4 puffs into the mattress to blow it up and it slotted in as easy as 1,2,3 underneath the travel centre itself and was protected via a zip. The mattress added abit more comfort, along with the sleeping mat. Once up, which was within minutes it was ready for me to place outside in the garden for Imogen to sit and play with her toys. Protected from the sun shining down on her and also protected from any insects by using the insect mesh. Folding it up took me a around 10 minutes. I couldn't quite get the nack of folding it, but then again maybe that is just me? The instructions were straight forward but just took me a few goes to get it down. Once it was folded, it was nicely flat packed and ready to be placed back into the zip up back for easy storage. Ideal if you only have a small amount of space in the car and no room for a bulky travel cot. My downfall with this product was the fact Imogen couldn't sit upright to play in it, she kept whacking her head on the top. She is only 11 months old and already looked too big for it. It looks ideal for her to sleep me, but slightly claustrophobic. Only time will tell, we are going to take it away next weekend when she stays at her granparents. It is ideal for us to take to the beach, if we were planning on spending a while there and she was due her nap. But, not so much for her to sit in out of the way of the sun of the beach. The travel centre comes in a variety of colours, blue, red, ocean blue, purple and also yellow. You can find these over on the Boots website currently priced at £89.50. Disclosure: We received the product in order to write an honest review. B&Q Hartlepool hosts Dad’s DIY Dad’s Challenge…and award local Mum with Power Drill prize! Employees at B&Q Hartlepool enjoyed hosting a series of DIY challenges to celebrate Fathers Day yesterday (Sunday June 19th) and ended up gifting a local Mum with the prize….a Bosch Power Drill. Deborah Donnelly, 52, and her son Joshua, 25, from Ingelby Barwick, were just a few of the many happy customers to take part in the competition! 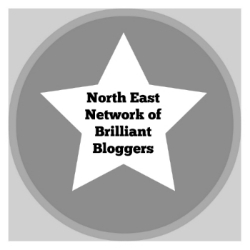 The fun took place to coincide with B&Q’s research which confirmed that, of the people in the North East who remembered their dads this year, the majority planned to spend around £11-20 on a gift. When asked to identify the worst Father’s Day presents ever received, answers from the Dads surveyed included a brick, a fake poo, a flat pint of beer and even a belly button warmer! This was aside of course from the ever-predictable socks that topped the list. Glenn Warwick, B&Q Hartlepool Store Manager, said: “It’s an interesting misperception that Dads aren’t bothered about receiving gifts and so this year we challenged Hartlepool to raise their game when it came to Father’s Day. 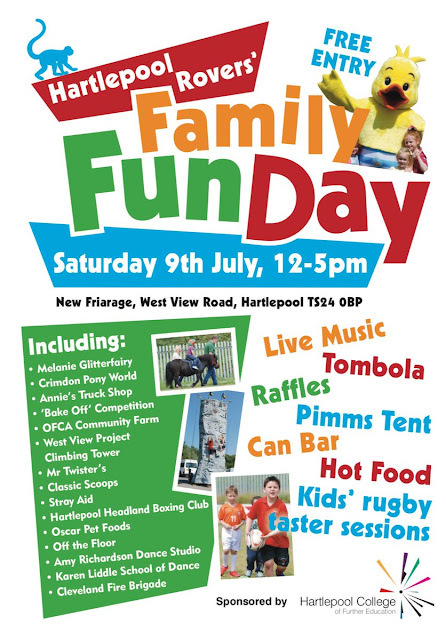 “B&Q Hartlepool yesterday offered all families the chance to bring their dads along to a programme of events. We set up special stations with in-store with tutorials from staff to help dad get started on essential activities and prizes were offered to the best budding home improvers. B&Q is the UK’s leading home improvement and garden living retailer, with over 300 stores and employing employ more than 30,000 people from all walks of life. Every year, more than 20 million people make their homes and outdoor living better with B&Q, and every year it achieves ever-higher standards for sustainable sourcing. 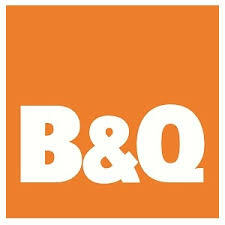 B&Q is part of Kingfisher plc, the international home improvement retailer which operates over 1,200 stores in 11 countries across Europe and China. For more information about B&Q please visit www.diy.com/aboutus. 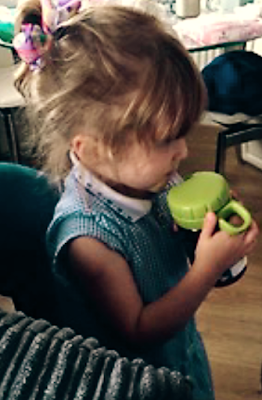 Both Alesha and Alana are still at a young age, where they tend to have spillage accidents now and again whilst drinking from a cup. Our recent spillage accident was only this morning, when Alana put down her cup on the table. Which she then somehow managed to knock with her elbow and away went the fresh orange juice, all over the table and then dripped down onto daddy's trousers. They both have a sports bottle that they mostly use when out and about but at home we let them use small cups, so they get used of using one. Accidents always happen happen ay, it's the only way to learn in life, right? 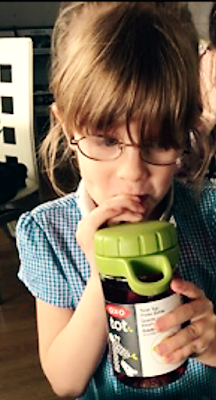 The girls were sent an OXO Twist Water Bottle to review and as you can imagine there was a debate between them both over who tried out the bottle first. We let Alesha use it first as Alana was currently drinking some water from her cup. These bottles are ideal because little ones can sip upto 12 ounces on the go with this twist top water bottle. 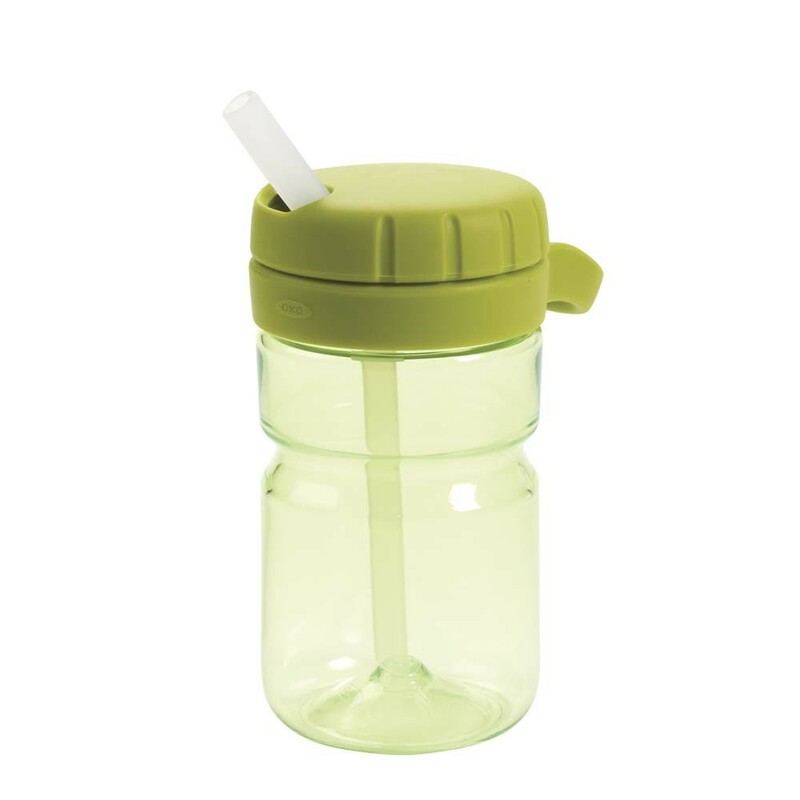 The twist top keeps the soft, comfortable straw clean and leak free. The carrying loop makes it comfortable for little hands to hold, whilst the large opening makes refills quick and cleaning easy. The twist motion on these bottle aren't complicated at all, both girls easily twisted the top and out popped the straw, which was good as no struggle or help from mummy and daddy was needed. These bottles come in 3 different colours, green, blue and pink. They can be purchased from various online stores including Amazon for only £8.00 + free delivery. No doubt are these bottles a definite must have, at home and out and about. Alesha has insisted that she wants to take this bottle to school on Monday to use for her water drink instead of her normal sports bottle. Imogen was kindly sent a Roll-Up Bib for review. If you're looking for less mess when feeding baby at home or on the go, then this is a product you will need! The bib features a wide, soft, food-safe pocket, with a velcro closure secure enough to resist tots tugging. 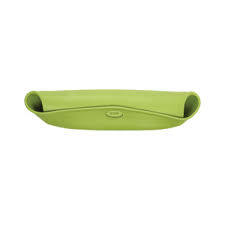 To store simply just roll the bibs fabric into the silicone pocket, easy as 1,2,3. No need to worry about it taking up much space in the changing bag. Once it's rolled up it can be easily slotted into a small space in and bag. 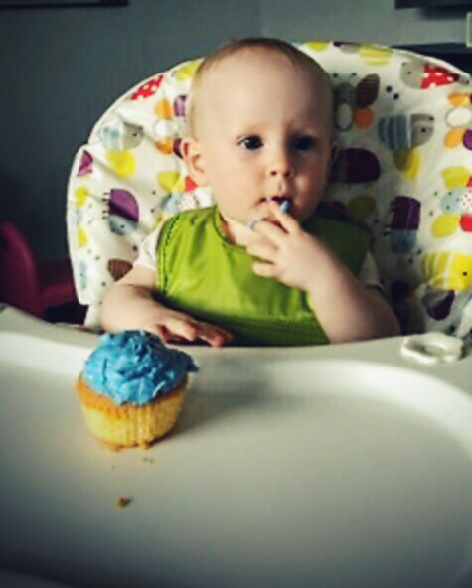 We decided to splash out and give our 11 month old daughter Imogen the chance to try some cake for the first time. We bought her a bubblebum icing flavoured bun whilst at our local butchers this morning. The bib no doubt done the job or collecting the dropping from her bun, it was then easy to empty into the bin and wipe the bib clean. I found these online at Marks and Spencers for a reasonable price of £12.00. This bib will no doubt become a regular used bib in our house, it's great! For further OXO baby and toddler products pop on over to their website. 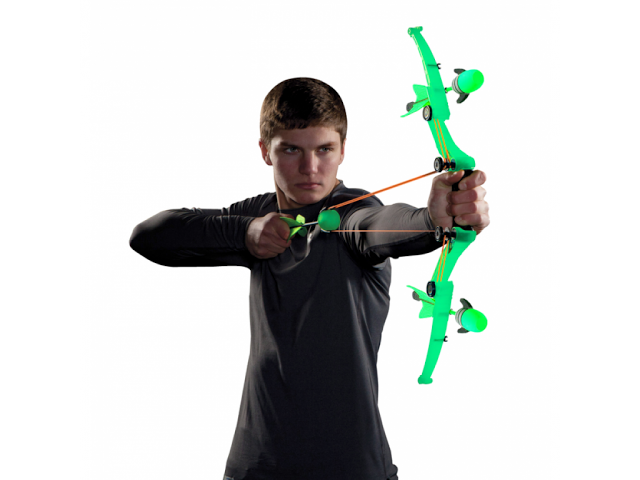 Firetek rockets.curosity of Zing Toys.Get the kids ready for an all-new archery experience with whistling arrows and light up rockets. The Firetek Rocket is launching into orbit as the newest addition to Zing's Firetek line with lights and sounds, ready for outdoor day or night fun! 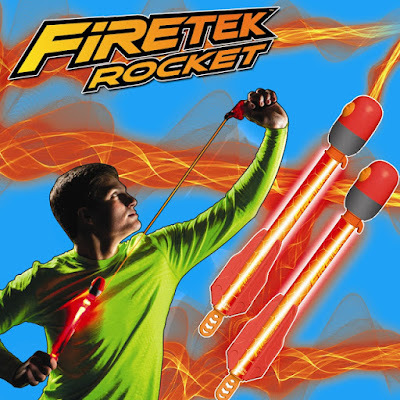 Turn the light switch on the rocket to power up the action, then attach the Firetek light-up rocket to the launcher, pull the tab, and let it soar into the sky! 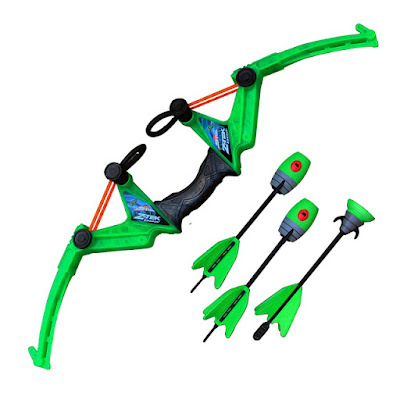 To be in with a chance of winning a Airstorn Firetek bow just complete the Rafflecopter widget below. Giveaway ends 25th June 2016 at midnight. Our babies surprise us in many ways, whether it's their fear of clapping their hands for the first time or the excited adrenaline rush they have when it comes to getting on a roller coaster at the theme park. Majority of the time, these 'first' moments tends to stick in our head. 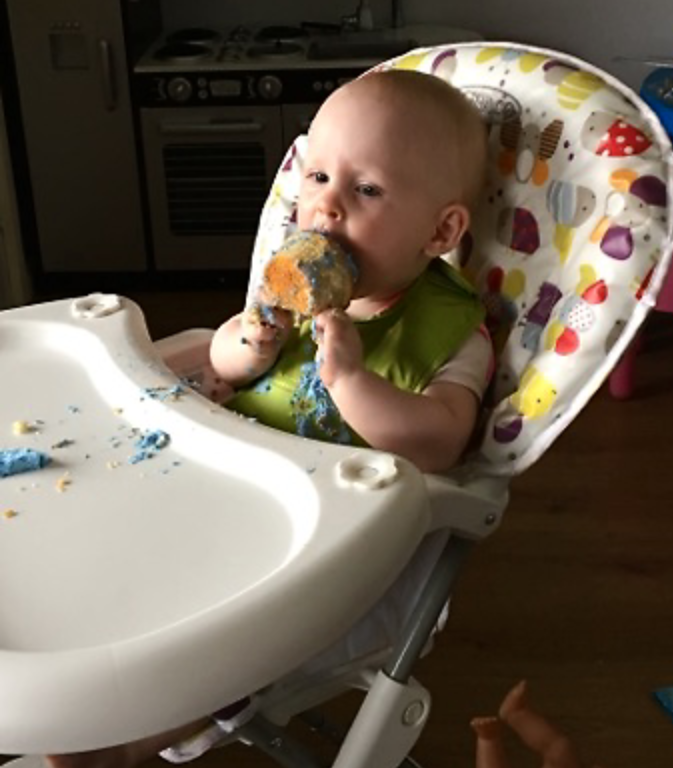 But if you've a brain like me then a number of the milestone moments I remember or else I get mistaken between my children haha! 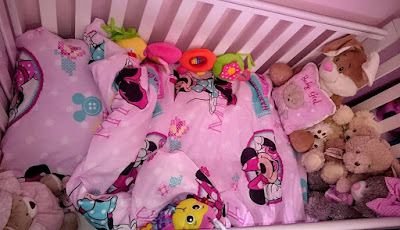 It was only yesterday I published a post on my blog, I wrote about last night we gave Imogen a toddler pillow and quilt, post can be read here. May I just say, that she didn't last long with the quilt as I panicked during the night when she woke up crying as she had shuffled down under her quilt. So that was the end of her toddler quilt, for a weeks anyway! 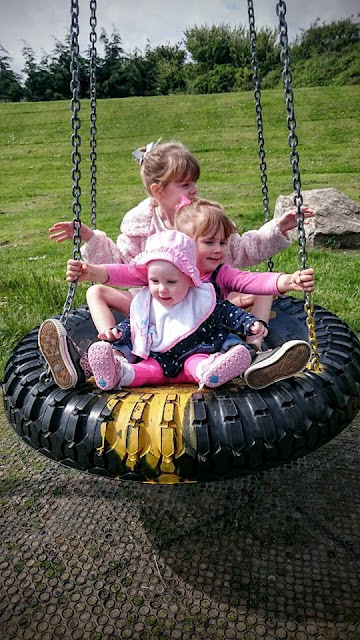 This photo was taken on Monday, their 'first' time together on a swing. I love how they're all looking in different directions. 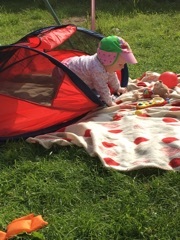 The 'first' time she started to push herself backwards to get about (looks dangerous). Imogen acting like she knows exactly what she needs to do, the first time she sat in her trike, 10 months old. 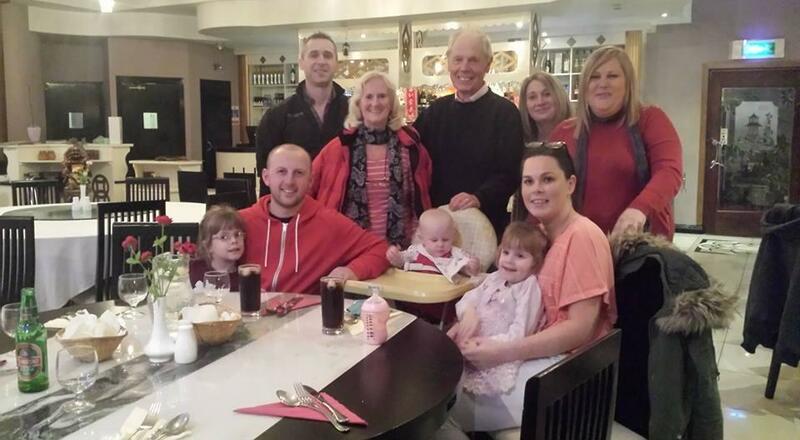 The 'first' time Imogen was on Irish soil, we went over to Ireland in February to see some family. This was takem on our last night, having our goodbye meal at a local restaurant. 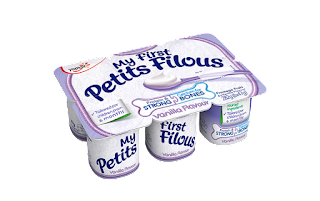 My First Petits Filous is a low sugar, vanilla flavour weaning fromage frais, designed to introduce children to fromage frais from 6 months. The main ingredient is milk and all ingredients are 100% naturally sourced, so parents can rest assured there are no artifical colours, flavours, sweeteners or added preservatives. 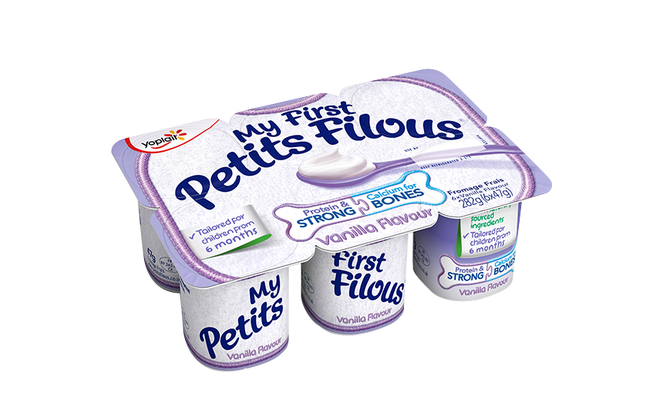 Not only is My First Petits Filous delicious, it has calcium and protein to help children develop strong bones from an early age and the low sugar content reassures parents that their child will maintain a balanced diet during weaning. This post is an entry for BritMums #PetitisFilousFirsts Linky Challenge, sponsored by Petits Filous. WHAT AGE WAS YOUR BABY WHEN YOU FIRST GAVE THEM A PILLOW AND QUILT? Tonight, will be Imogen's first night going to sleep with a toddler pillow and quilt. 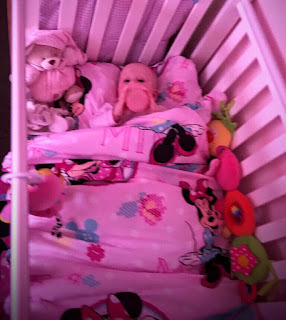 It will also be the first night of having a sleep with her cot lowered. The previous 2 days me and Mr.R have noticed Imogen sat pulling herself up when we have gone into her, so we decided it's time the cot was lowered. 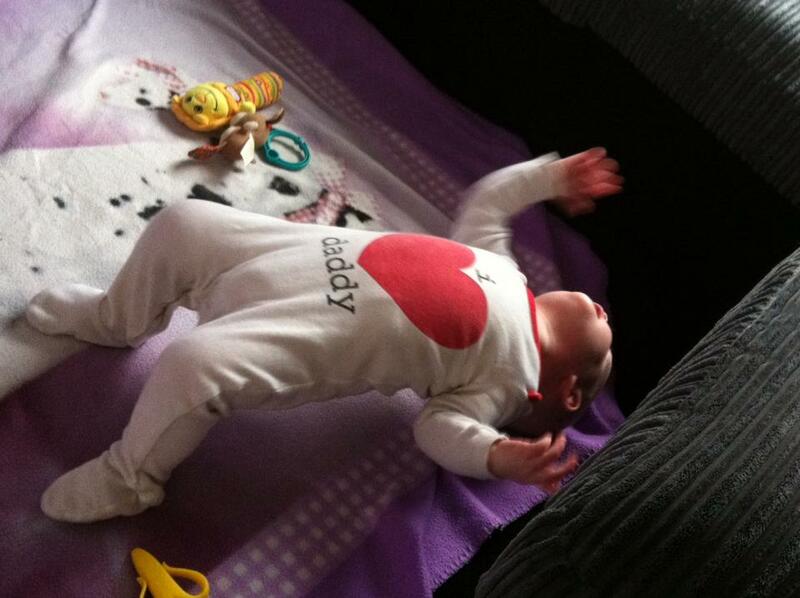 Before she can do any harm to herself, i.e pullIng herself up and over the cot onto the floor. Mr.R bought a toddler bedding set a few days ago, but I kept saying "lets hold out until her first birthday before we give it to her." I was suggesting to hold out because of health and safety reasons. Most people wait until the baby is one year old before they introduce a pillow and quilt, because babies can easily suffocate, so therefore it's clearly understand why some parents wait. I gave in this evening and asked Mr.R to help me set up her cot. The main reason for me giving in was the fact of her still waking up once or twice a night. The second reason being, knowing it was in the cupboard waiting I just wanted it in her cot as it would look so lovely with the rest of her room having Minnie Mouse features aswel. 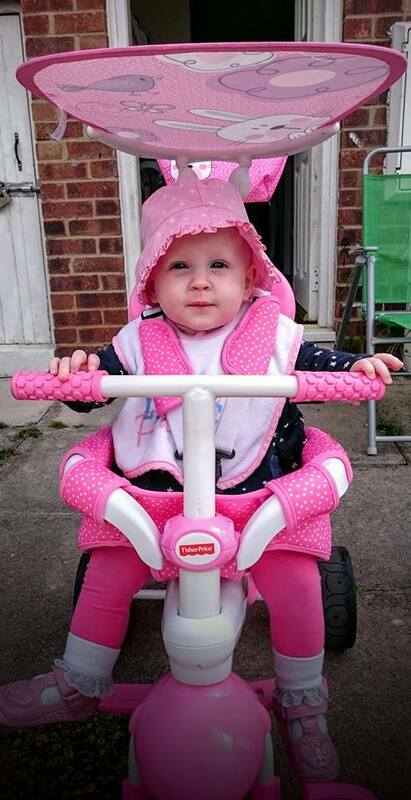 Imogen is 10 months old, so not too small in my eyes. She went down without a fuss at 7pm bedtime, with her bottle of milk and went straight to sleep. Mr. R is on a nightshift, so I'm hoping our little miss behaves for mummy tonight and doesn't wake up much now she is nice and snug. What age were your little ones when you first introduced them to a pillow and quilt?